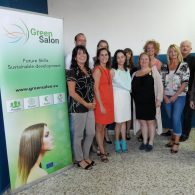 Press release 07-10-2017 conference Green salon in El Palo, Malaga. presentation of the definite version of the internet based diagnostic scan. The partners have decided to develop this scan as an extra deliverable. The diagnostic scan will be built as an internet assessment tool for the schools and SME's and the entrepreneur and employees in the sector. AARHUS TECH is a large educational institution in Denmark specialized in technical studies and offering a range of international activities. EL PALO is a VET-institute in Spain. 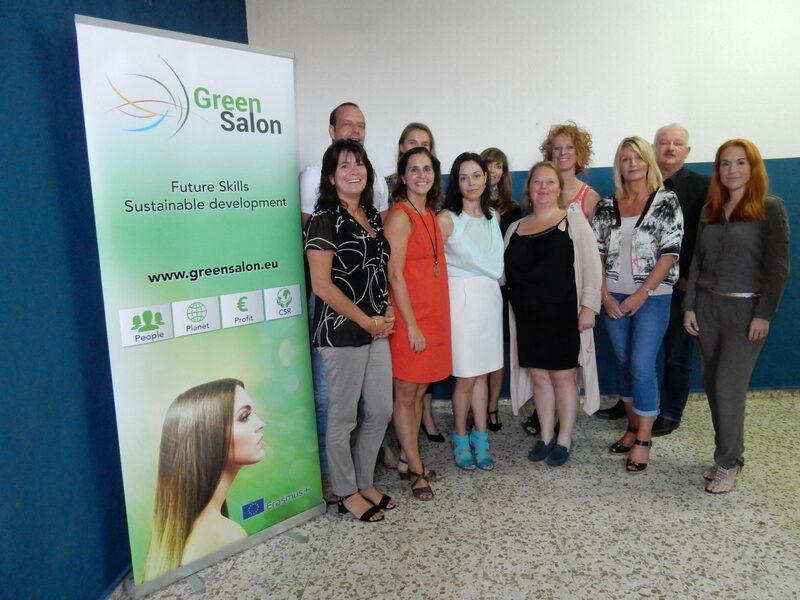 The educational levels offered by El Palo include baccalaureate, vocational training in beauty, hairdressing and Personal Image Consultant and Social Programs. IGS (Institute de Gestion Sociale) in France, a group of higher education institutes, training centres (full-time, cooperative and executive) and research facilities based on the concept of an International Professional University. BRIDGWATER College caters for more than 15.000 full and part-time students each year and employs more than 1.000 staff. The student population comprises approximately 3.500 16 â€“ 18 year olds, as well as 700 students following higher education programmes. ROC van Amsterdam in the Netherlands is one of the largest community colleges in Europe with approximately 35.000 students; 3.500 part-time and fulltime staff spread over roughly 60 locations. 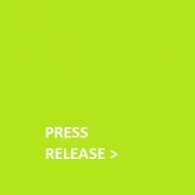 STIVAKO, a Dutch VET-institute for management and leadership in the print media and creative industries. Stivako is the coordinator of the project.